You've heard it, but you're still wondering. For the purpose of this post, we will define a Blogger Media Kit as promotional public relations tool; the webpage, or document(s) used to provide a business snapshot to a company you are pitching, or who is considering you for paid sponsored advertising. Other terms you may have heard used for this are Press Kit or One Sheet. A Press Kit is similar in that you’re sharing important overview info about your company, but they’re used primarily to get the attention of the press, or give journalists info for writing a piece. A One Sheet is a one-page document used by speakers to share information (such as bio, headshots and social media links) with the event hosts/organizers. A media kit shows you’re a professional. It gives a glimpse into your business and the power of your influence. It helps they know immediately if you reach the demographic they are trying to reach with their campaigns and it also shows potential partners that you’ve thought about the value you bring to relationship. This can lead to better partnerships, more opportunities and more money! 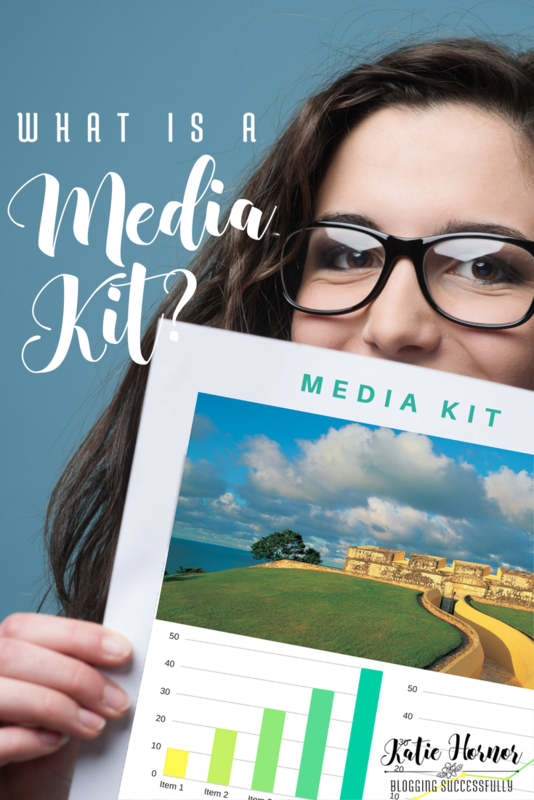 What goes in the Media Kit? And some people include types of partnership opportunities available, with pricing, while other prefer to disclose that information at the next step in the relationship. When would I use a Media Kit? One of my clients is a travel writer and just took her media kit to a big travel writer's conference. She met with 30+ brands and companies and because she had an awesome media kit, she came home with 6 press trips booked and another 10 in the works! Have it listed or as a download on your work with me/press/PR page on your website. Send it in response to sponsorship inquiries. Send it to solicit a partnership with a brand or company. Take it to meetings with prospective sponsors. Take it to trade shows and blogging events where sponsors or potential partners will be looking to connect. How do I create a Media Kit? Read this post for more info on what to include and Download our Free Checklist here to be sure you don't leave anything out. 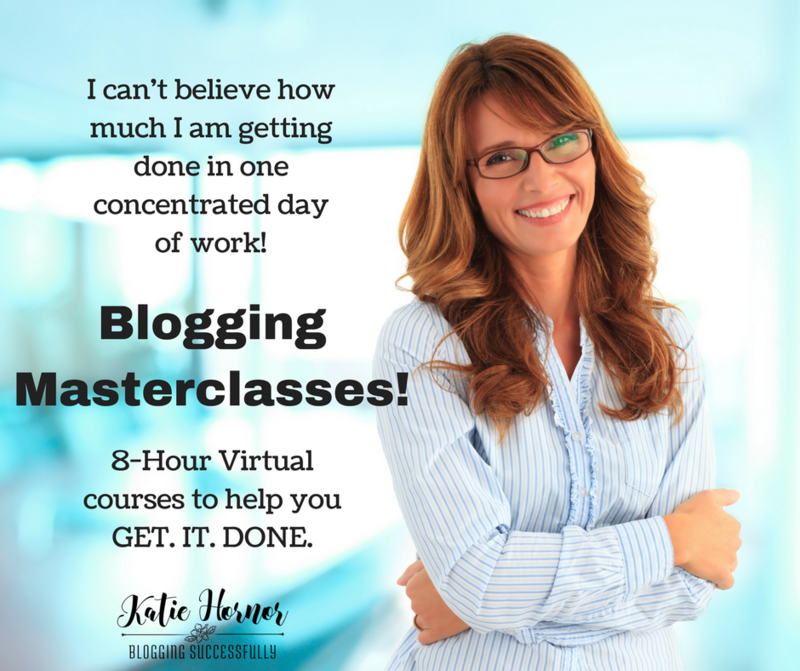 BloggingSUCCESSfully.com has a DIY Media Kit Masterclass that will walk you through the step-by-step process to create your own media kit. If you say “Please, just do it for me.” Email Katie (katie at bloggingsuccessfully dot com) to start the process. Great post! I’m a beginner still trying to make my way in this. At what point would one make a media kit? When your audience is more established? How would you list people you’ve worked with when you haven’t worked with anyone? Thanks! Thanks Diana, you would need a media kit at the point you begin to reach out to brands for collaboration or when they start reaching out to you. You might also use it when you go to networking events or professional conferences. Having a media kit to show definitely gives you an edge over others who don’t.